as time goes by « AFTER THE POP ! Ebenezer: Bob, I haven’t taken leave of my senses. I’ve come to them. 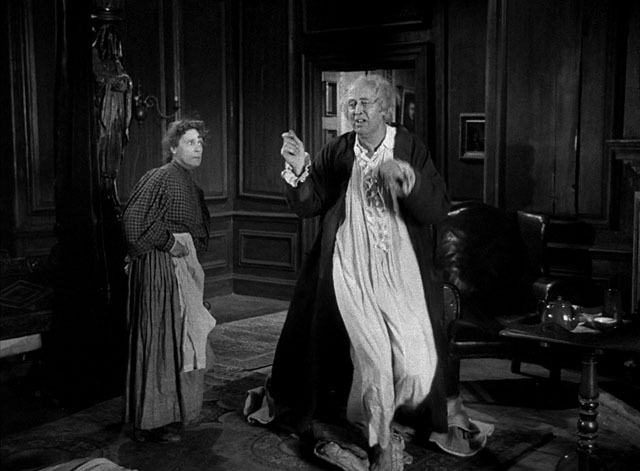 ebenezer scrooge woke up on christmas morning after having been visited by 3 spirits that had rocked his world and his world view. as i imagine, he was stunned for a few moments wondering if there would be more visitors or if this “awake” were real. he runs to his window to confirm that he is in his house, in his time, and “in” his mind. he calls down to a young man passing asking “what day is this?”. upon realizing that his bleak future that was forecast by one of the nighttime visitors had not become real, he felt a sense of relief and hope that he probably had not felt in years. 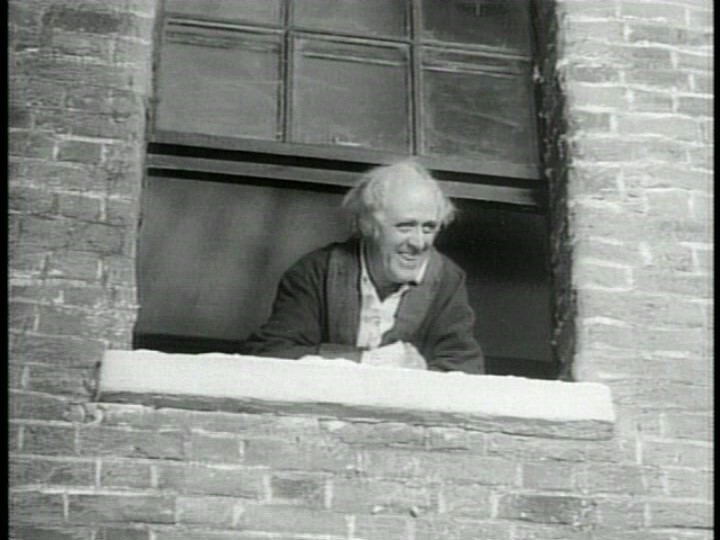 during a conversation i was having with a friend today, i realized that this very feeling that i imagine scrooge felt was intimate. the ideas that “there’s still time left” and “i can change” have become ideals for me (hopefully all year round). as i have adopted and infused, and distilled them, my life has transformed. well, not simply my life, but my heart, my mind, and my intention has shifted and softened. while i was chatting with my amiga on the phone, i teared up ever so and realized that i know these feelings and i know them well. the dark dog days have left for now and the winds of relief fill my sails and take me towards another adventure. and there is wonder and gratitude in my heart. as the holiday season reveals the wonders of advent, i hope i continue to carry these ideals. hope, gratitude, and wonder are like honey in a cup of tea- they are the sweetener and brighten the experience. i want to wish my readers a very happy holiday season. This entry was posted in 2nd stage recovery, a christmas carol, as time goes by, chet baker, gratitude, holidays, hope, wonder. Roots never get much purchase around bitter, angry rocks.